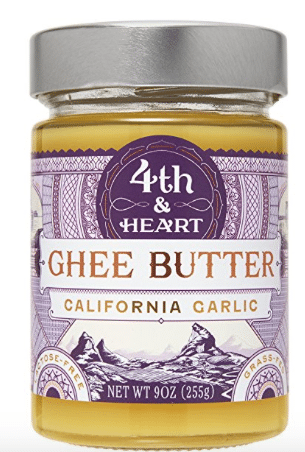 If you use Ghee (clarified butter that’s Paleo-approved), head over to Amazon for this cheap deal on 4th & Heart Ghee! This pasture-raised ghee sells for $12.99 in store, so this is a great price! You can also choose from other 4th & Heart Ghee flavors to use this coupon on here.